We just love apes of all shapes and sizes. 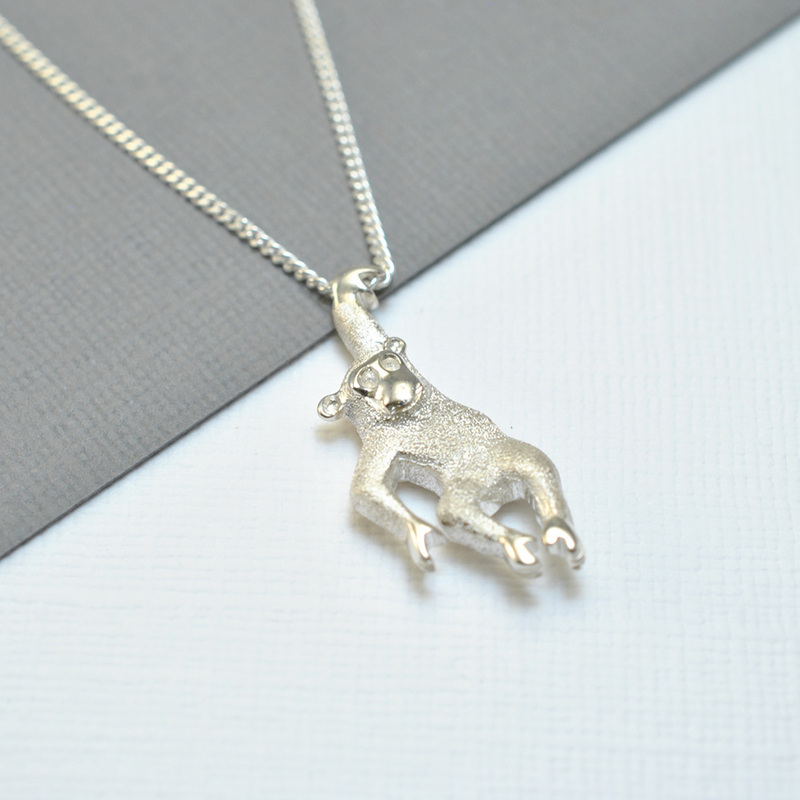 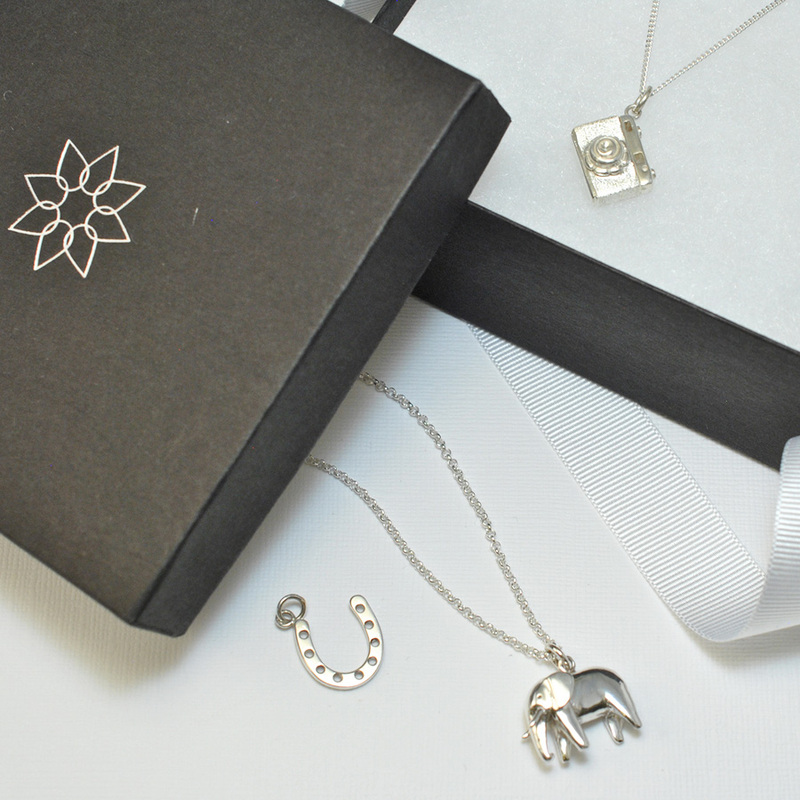 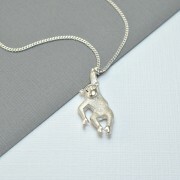 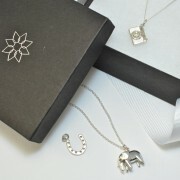 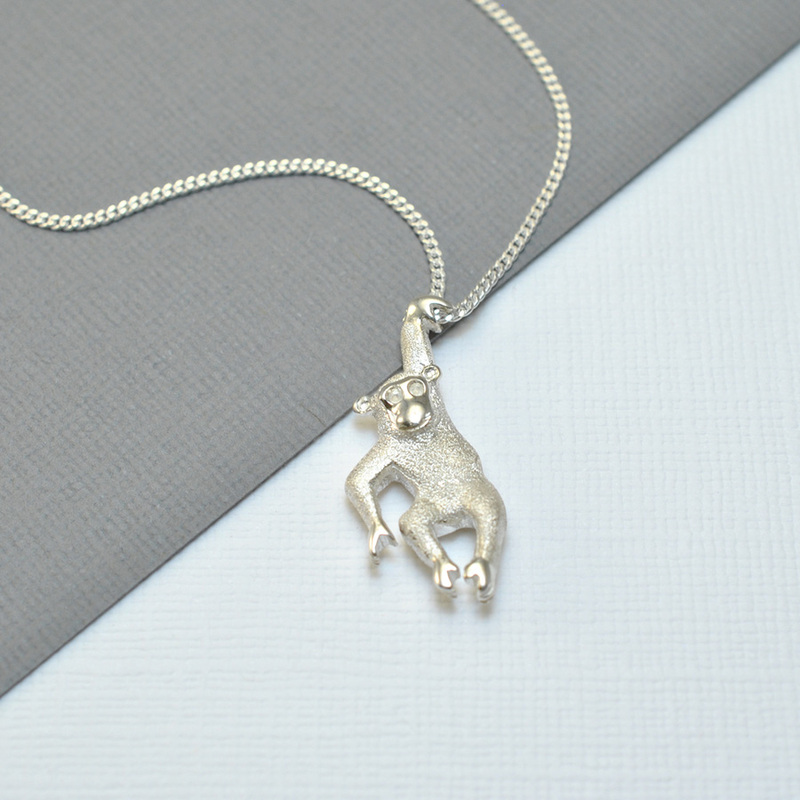 To celebrate this fact we are selling this unique, hand crafted silver chimp necklace. 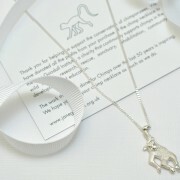 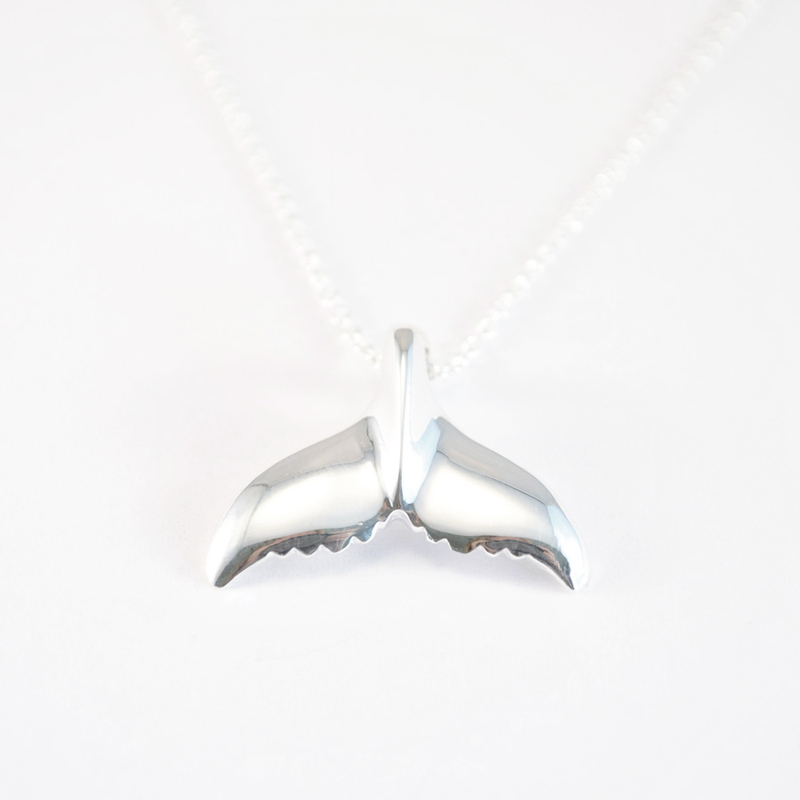 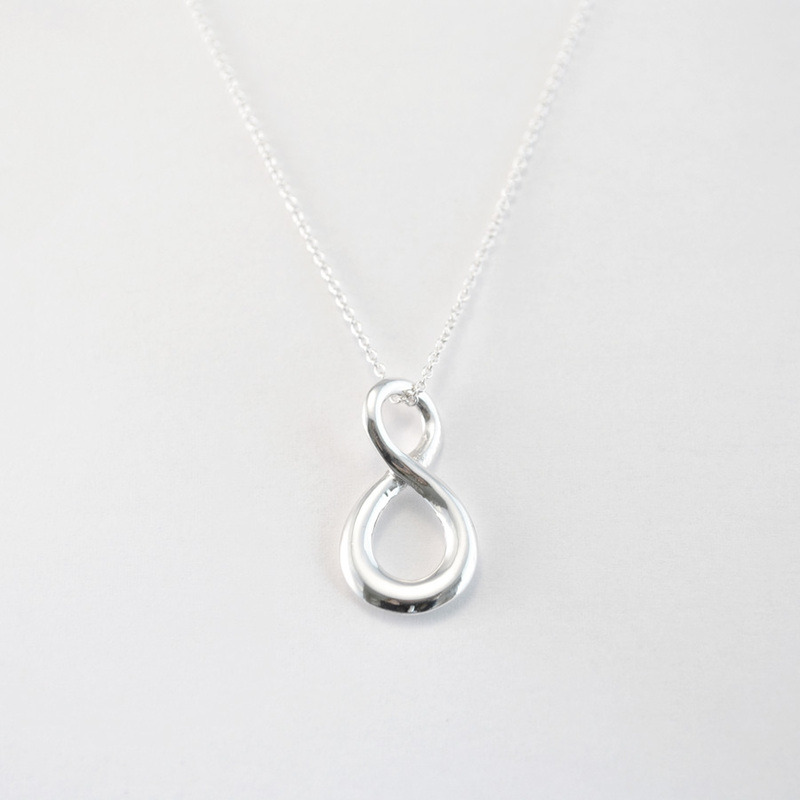 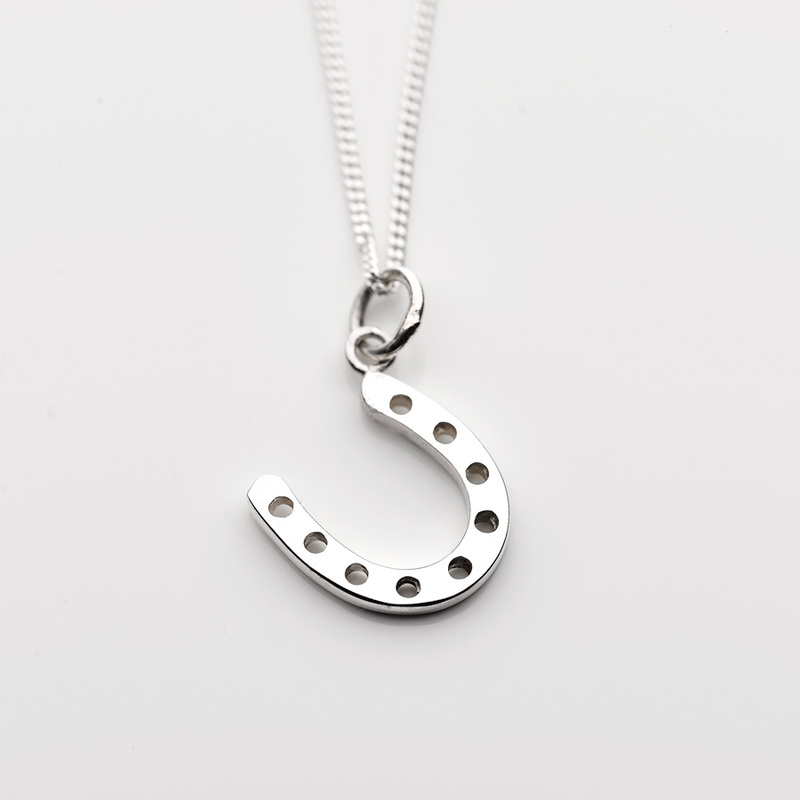 We will donate 100% of the profits from the sale of this gorgeous necklace to the Jane Goodall Institute SA. 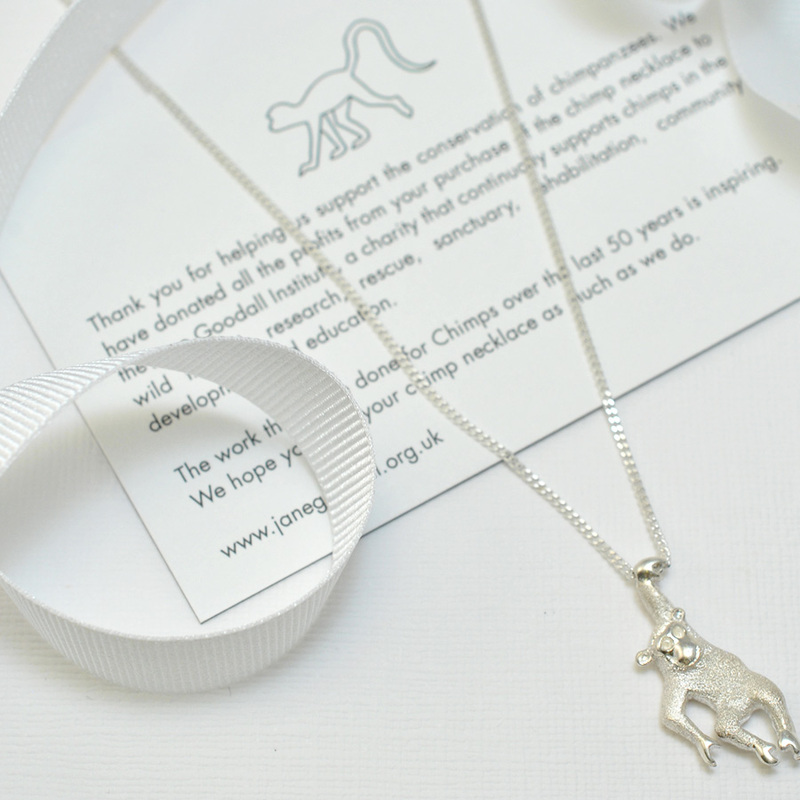 We want to support the ongoing work they do for the chimps saving them from the threats they face. 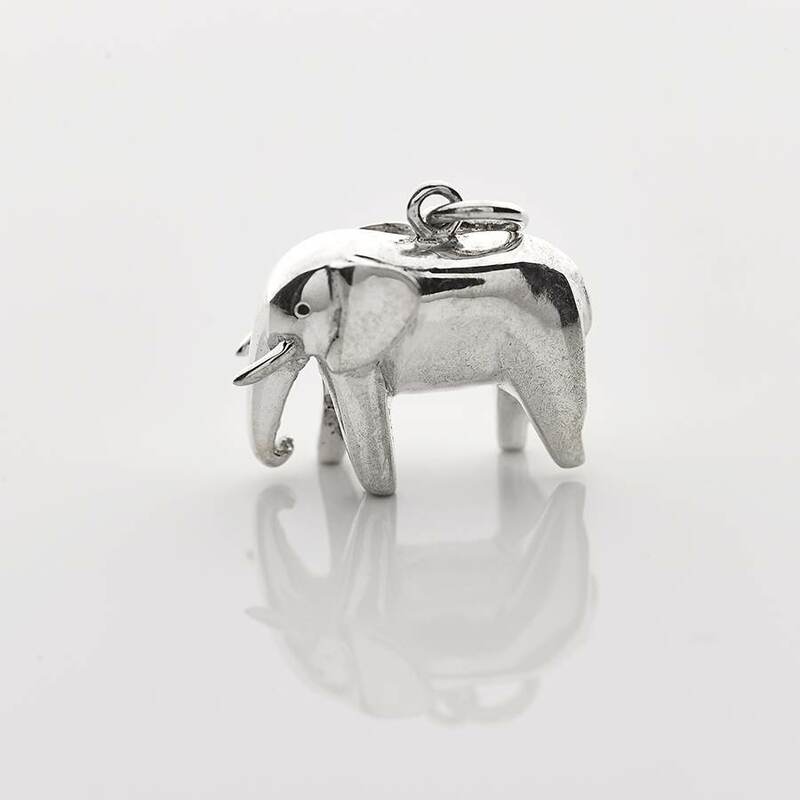 If you’d like to find out more about where the money will go, please click here. 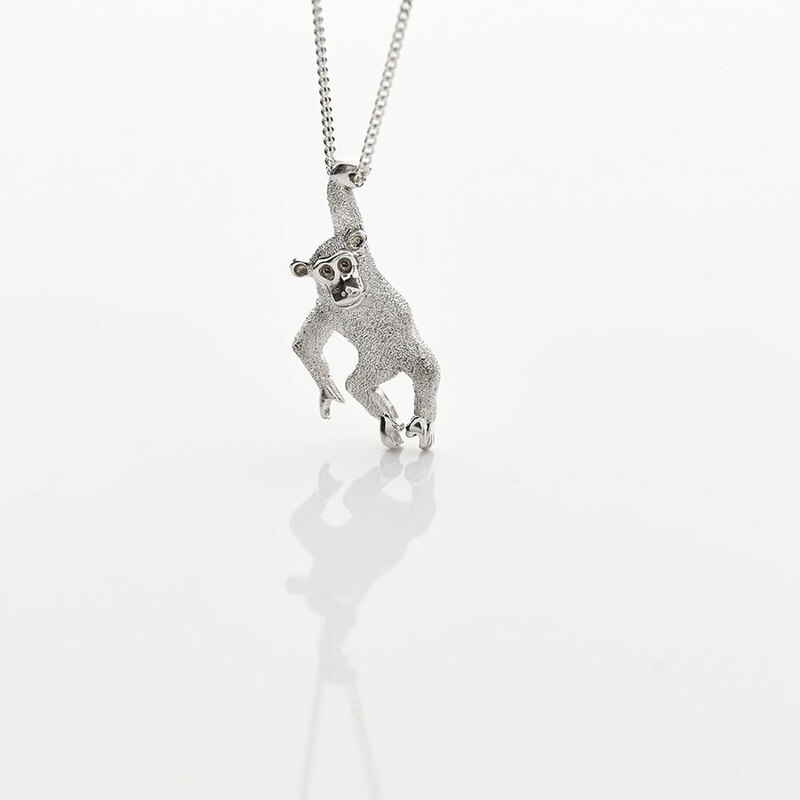 If you or a friend is as obsessed as us with apes, we couldn’t think of a more fitting gift.